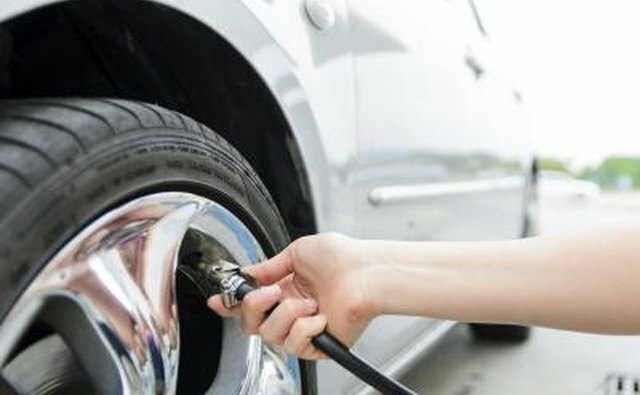 Keeping your tires properly inflated with the correct air pressure is an important part of your vehicle’s upkeep. Tires that have the proper air pressure last longer, help to save gas, improve a vehicle’s handling, and can reduce accidents. Unfortunately nothing lasts forever, not even air in tires. Many reasons exist why tires may lose air pressure, including nature and accidents. 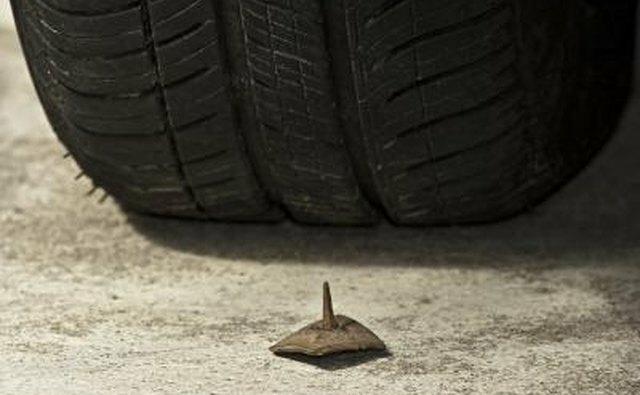 A tire-pressure affecting puncture can occur when you run over tiny sharp objects such as nails, screws, tacks or pieces of glass. 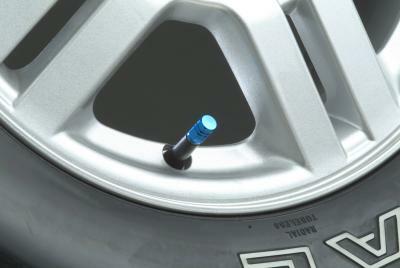 The jagged item will typically cause a hole in the tire as well as the tube. The penetrating item serves as an ineffective plug. 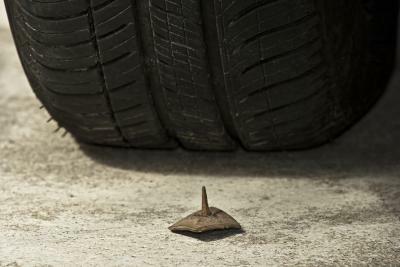 A punctured tire can descrease in pressure noticeably after a few days or hours and be overlooked by a driver. 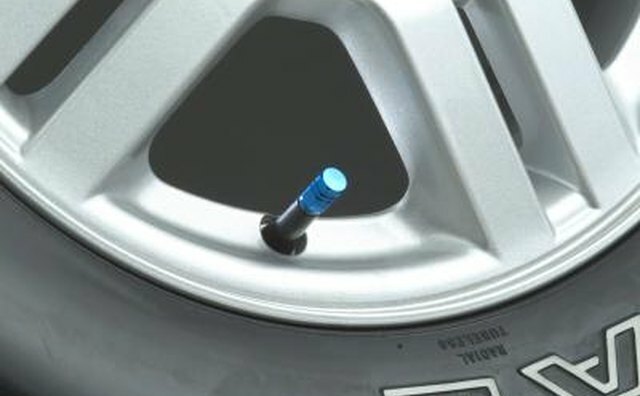 To fix a puncture. you will need to remove the sharp object and patch the tire. Tire pressure decreases naturally due to permeation, which is the process of air going through the minute openings found in tires. 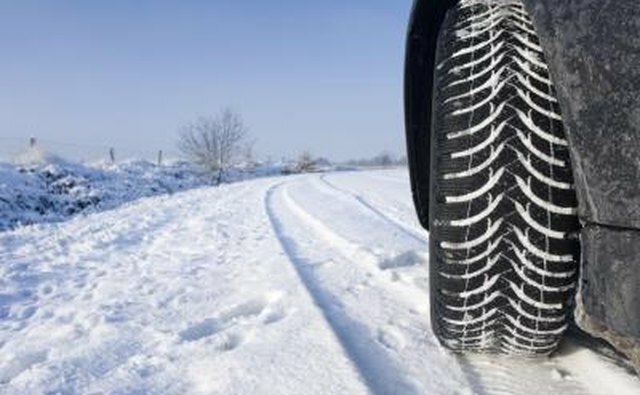 Cold and hot temperatures also affect tire pressure. 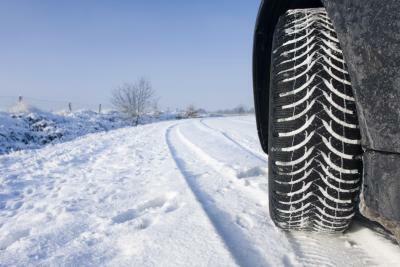 Tire pressure typically decreases more during warm weather than in cold weather. During cool weather, tire pressure can decrease by 1 or 2 lbs. a month and during warm weather tire pressure can decline by even more. On average, for every 10 degree change in temperature, air pressure is altered by 1 lb. per square inch. As temperature between winter and summer can vary by as much as 50 degrees, tire pressure can fluctuate by as much as 5 lbs. per square inch within a year. Tires come with specifically recommended air pressure which provides a smooth ride, handling, and proper fuel efficiency. It’s best to pay careful attention to when adding air to your tires. 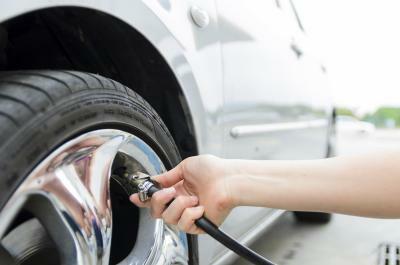 Overinflating tires well beyond the recommended air pressure can negatively impact the wheels. Overinflation can cause the vehicle to handle improperly and even cause a tire to explode. Tire pressure can diminish through a slow leak, resulting from a variety of factors. Sometimes you can run over something so tiny it leaves a microscopic hole that you can’t see. Leaky or faulty air valves that don’t properly retain air can cause a slow leak. Not driving your vehicle for long periods of time can cause the tires to decrease in air pressure.